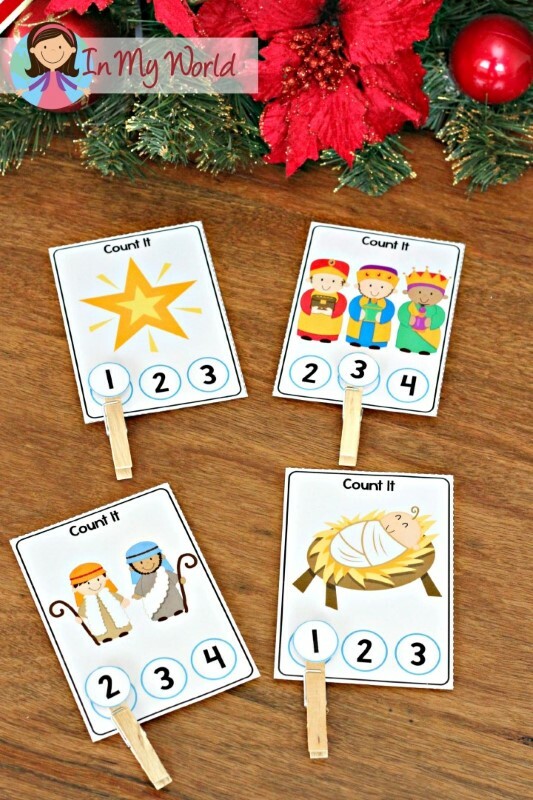 A couple of years ago, I made a Christmas Nativity Preschool Centers packet. I never got around to blogging about it then, so I thought I would do it now. 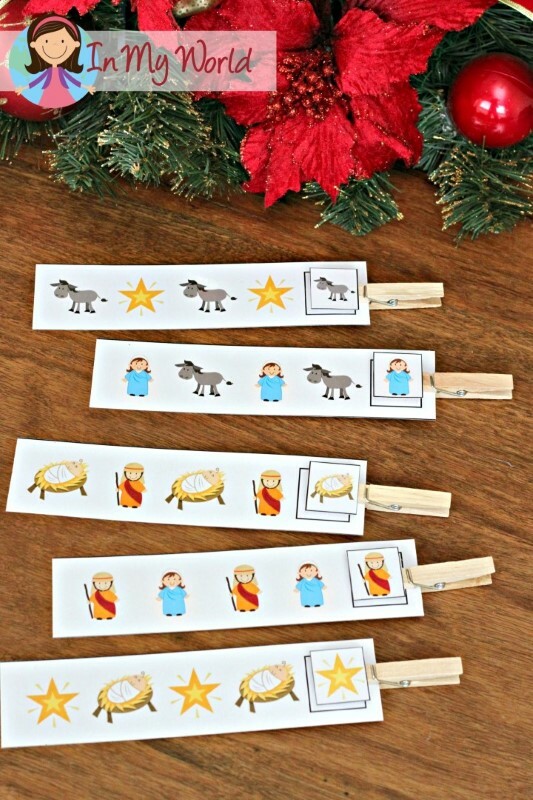 PLEASE NOTE: This blog post contains sample pages from my Christmas Nativity Preschool Centers. You can download the free sample pages by clicking on the photos. 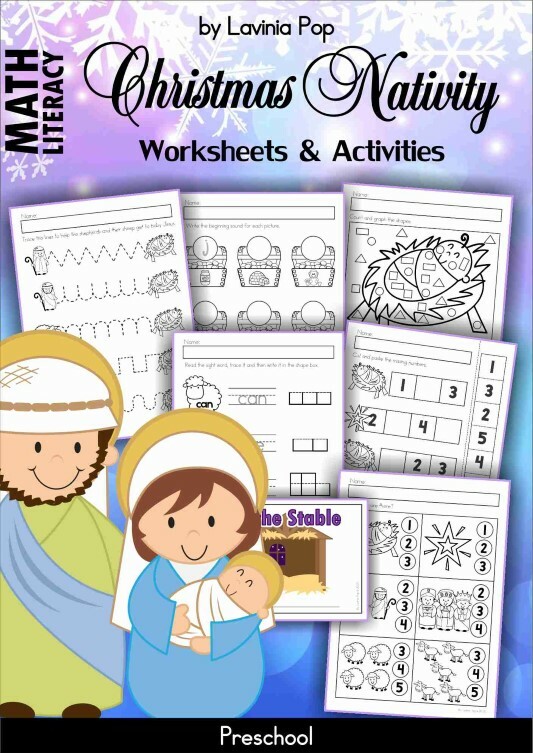 To purchase the complete Christmas Nativity Preschool Centers packet, please click here! To prepare the cards for use in a write and wipe center, print and laminate them, and then cut them apart. The cards can be kept in a book-like format by using a hole punch to make a hole in the top left corner and securing together with a key ring or a pipe-cleaner. Using a white board (dry-erase) marker, children are required to trace the lines on the card starting on the left and progressing towards the right. Print, laminate and cut out all the pieces. 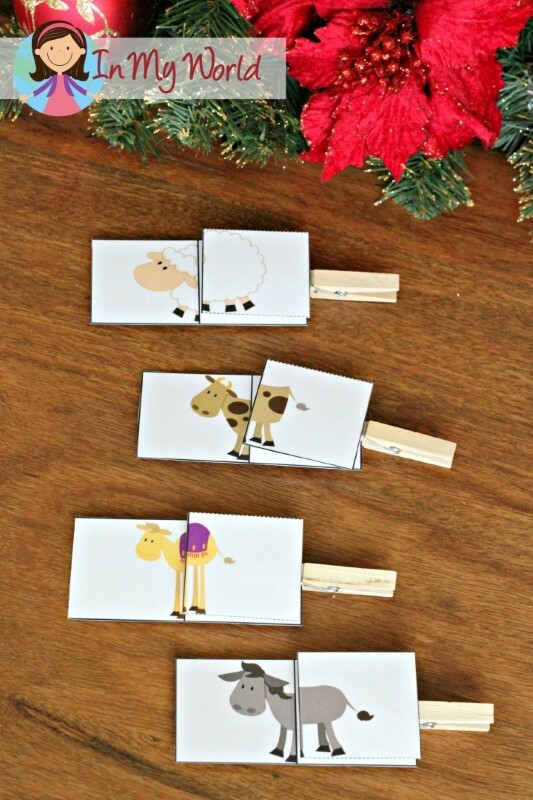 Attach the gifts to the end of a clothes peg. 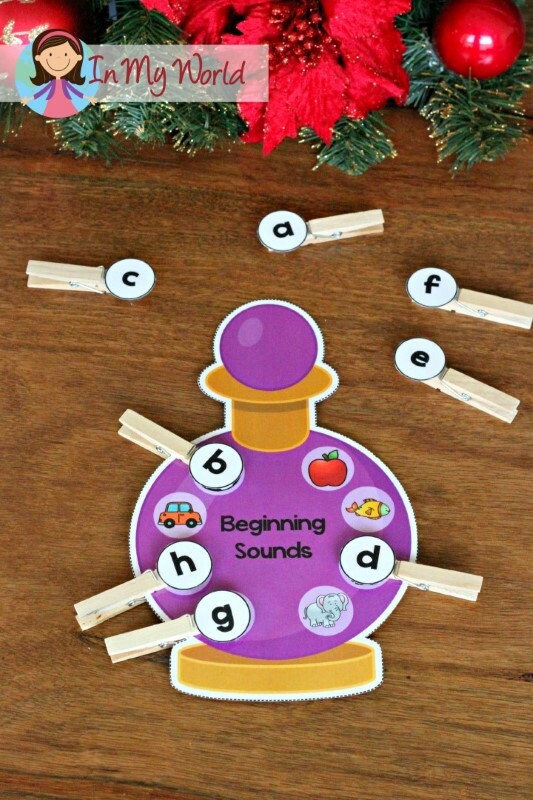 The aim of this activity is for children to math the upper and lower case letters. To prepare the cards for use, print and laminate them, and then cut them apart. Print the alphabet stars and cut them out. 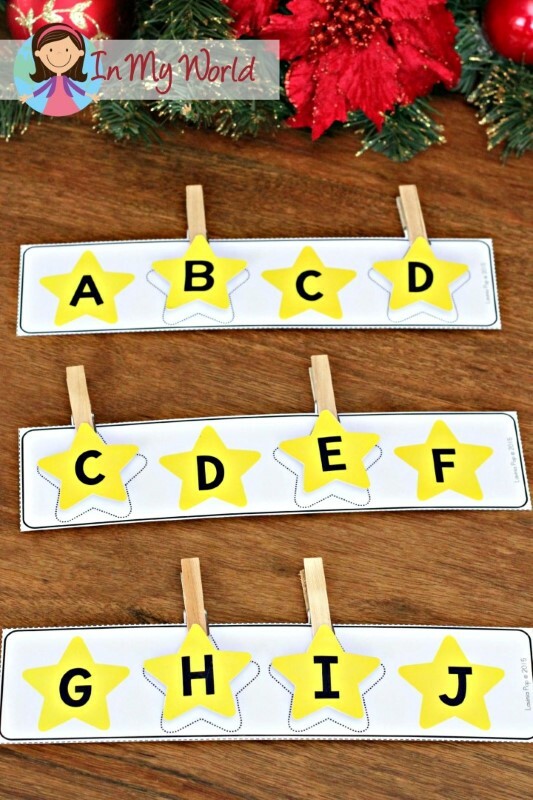 Attach each star to the end of a clothes peg. Alternatively, you can write the letters using a permanent marker on the pegs, or stick on some alphabet stickers. The aim of this activity is for children to identify the missing letter and to clip the correct letter in the missing spot to complete the alphabet sequence. To prepare the cards for use, print and laminate them, and then cut them out. 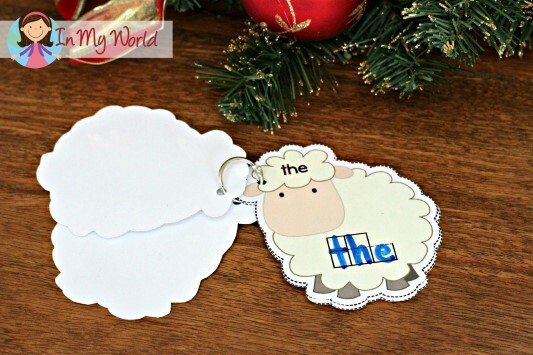 Cut out each letter circle out and attach them to the end of a peg (or bottle caps). 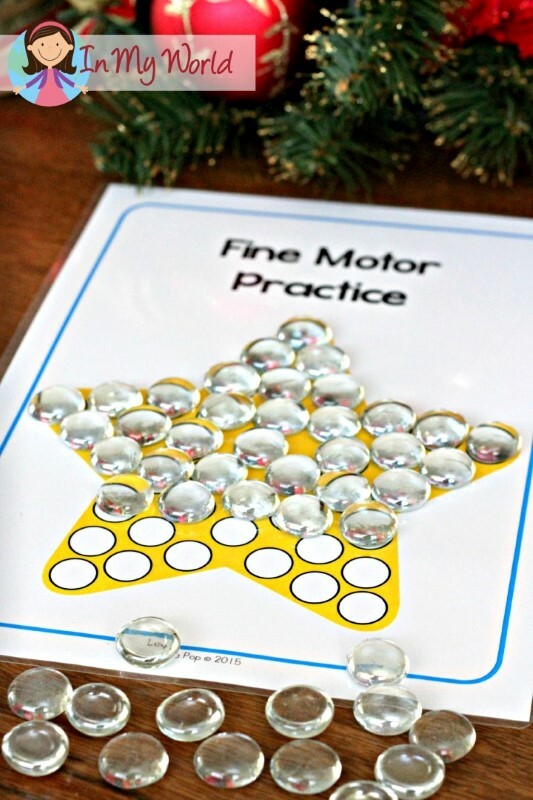 The aim of this activity is for children to identify the beginning sound for each of the pictures on their card and to clip the correct letter on top of the picture. To prepare the activity for use, print and then laminate the pages for durability. Cut out all the sheep. 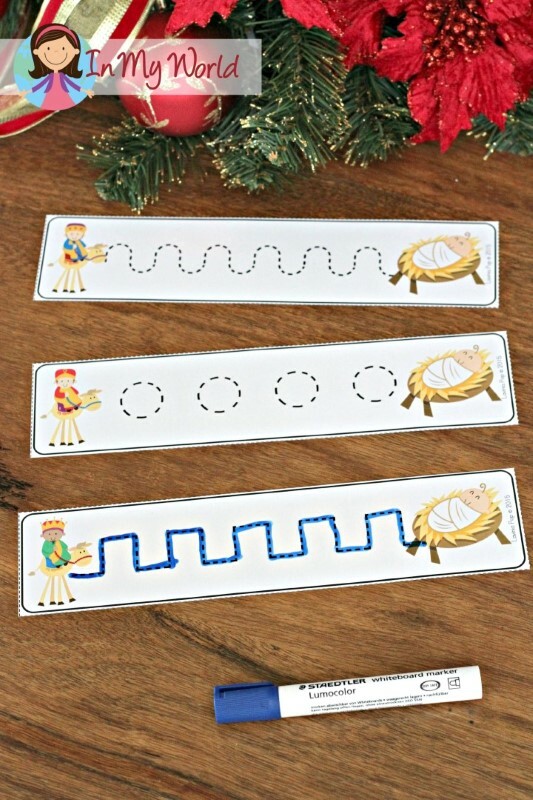 Use a hole punch to make a hole in the top corner of each card and secure together with a key ring or pipe cleaner. The aim of this activity is for children to write the sight word shown on each card in the shape boxes provided. Print, laminate and cut out the picture cards and the number circles. Glue the number circles (using craft glue or a hot glue gun) on to the end of a clothes peg. 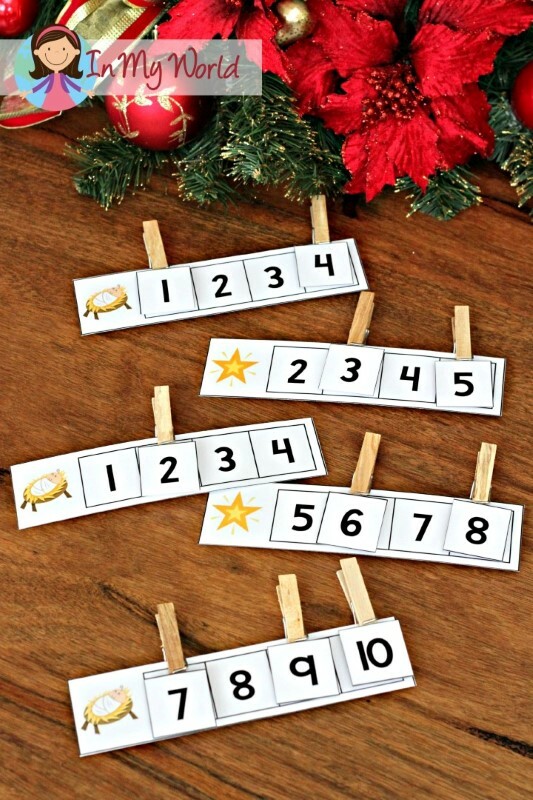 Alternatively, you can write the numbers using a permanent marker on the pegs, or stick on some number stickers. The aim of this activity is for children to count the objects on the cards and to clip a clothes peg on the correct number. 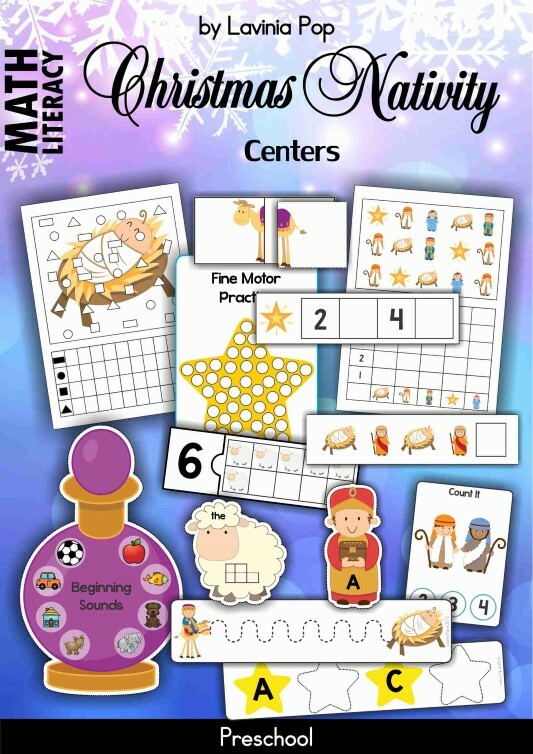 To prepare the activity for use, print and then laminate all the pages and cut out the puzzles. To prepare the cards for use, print and laminate them, and then cut them apart. Print the number squares, laminate, and cut them out. Attach number to the end of a clothes peg. Alternatively, you can write the letters using a permanent marker on the pegs, or stick on some number stickers. 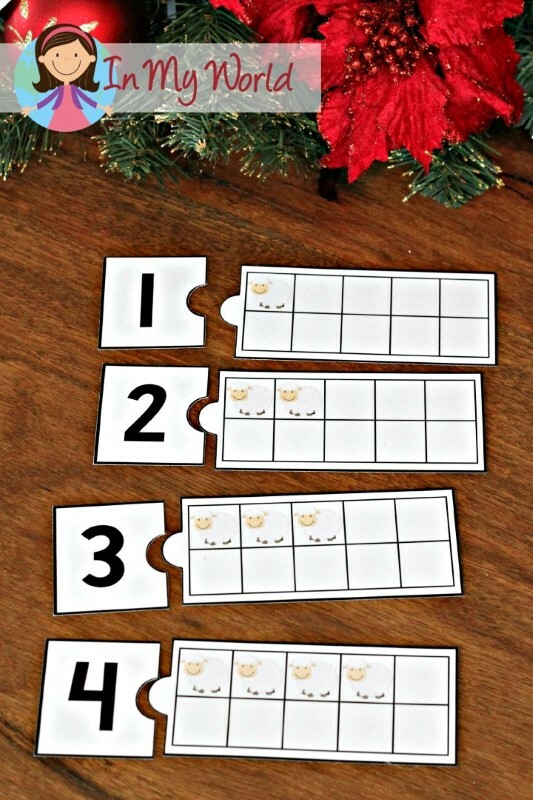 To prepare this activity for use, print and laminate the cards. 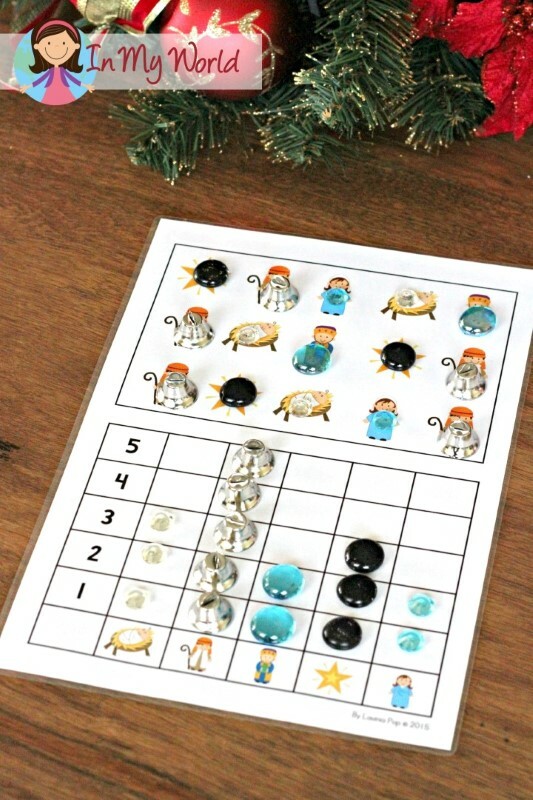 Supply children with small tokens for counting and/or white board (dry-erase) markers. The aim is for children to count each group of pictures and then represent their findings on the graph. To prepare the cards for use, print and laminate them, and then cut them apart. Print the picture squares, laminate, and cut them out. 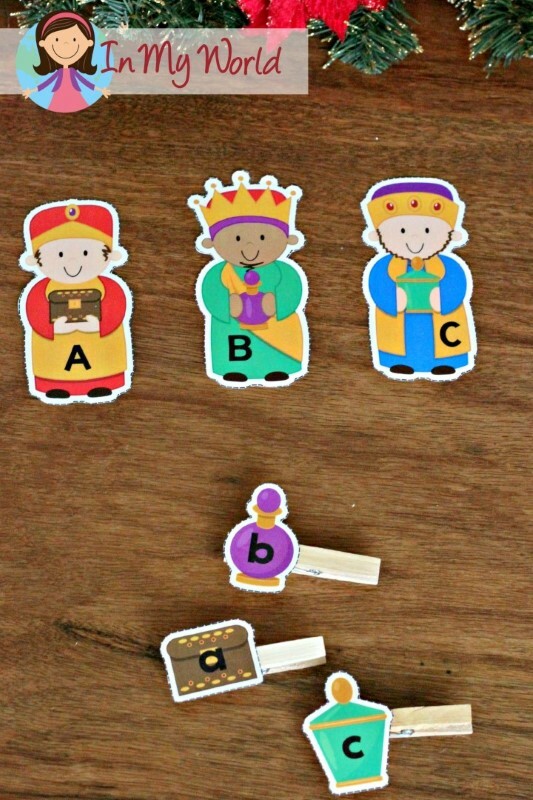 Attach the pictures to the end of a clothes peg. To prepare this activity for use, print and laminate the card. Supply children with white board (dry-erase) markers. The aim is for children to count each group of shapes and then represent their findings on the graph. 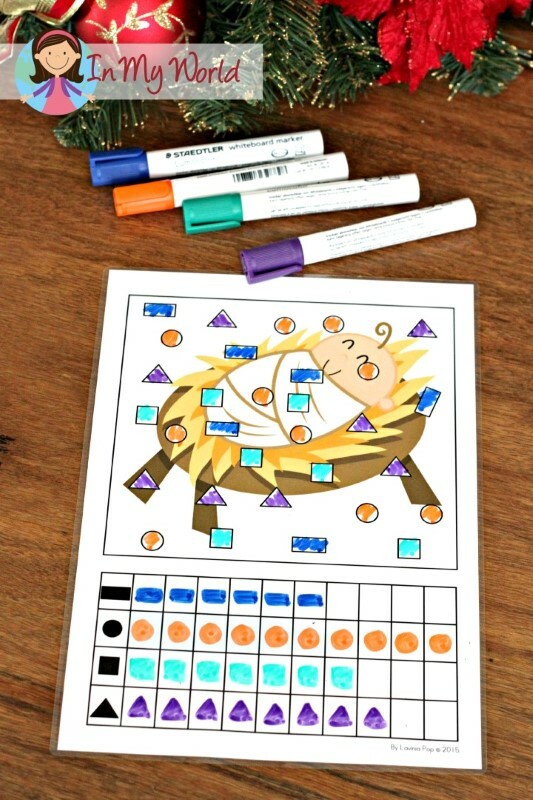 To prepare this activity for use, print, laminate and cut out all the pieces. Attach the tail sections to the end of a clothes peg. The aim of this activity is for children to match the each tail piece to the correct head. I also have a worksheets packet which you may like to check out here.